Protection is everything when riding a motorcycle and having good Protective Gear is imperative, but let’s not forget about your feet that always take care of you. Here at 2Wheel, we have a large selection of top quality brands and styles to fit your needs. We have all the premium brands at the best prices that include Alpinestars, Cortech, Speed & Strength, Tourmaster, River Road, Fistgear and much more. If you are not sure what Motorcycle Boot is right for you, please contact our boot specialist at support@2wheel.com or give us a call at 844-761-2040 or you can always visit our Support Center. 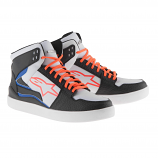 Street Bike Race Boots - Who is your favorite racer? 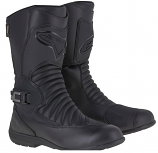 Whoever that is I am sure you would like to have the same boots they ride in, and you are in luck with us because we offer top of the line Street Bike Race boots. If you love to ride fast or you are a full-time racer we guarantee that we have the best prices for race boots and industry best rewards program. 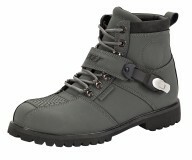 Street Bike Cruiser Boots - Do you just love to cruise on your street bike? So do we and that's why we offer the largest selection of cruiser boots that fit your needs. From high-quality leather to rain proof boots we have it all. 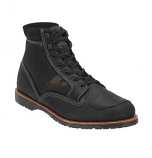 Street Bike Touring & Adventure Boots - There is nothing like a long adventure ride with some friends and maybe some camping after that long ride, but let’s make sure you are comfortable when you make that long voyage. Choosing a adventure touring boot that is perfect for your long trip and within your price range can be found here at 2Wheel. 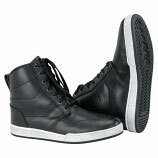 Street Bike Riding Shoes - Do you ride your bike to work or take joy rides into the city to get a few things? 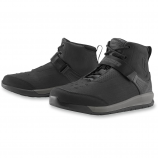 Street Bike Riding shoes are perfect for riders who want a comfortable riding shoe to walk in after they get off the bike. 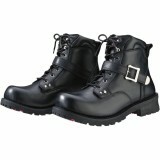 Having a riding shoe that you can walk in and ride is a must have for every rider.